Last week saw the shocking announcement that Minnesota Twins General Manager Terry Ryan had been fired from his duties with the organization. While at the helm as GM from 1995-2007 and then from 2012-2016, he saw the Twins to four American League Central Division Championships, finished second and third place twice each, finished fourth four times and finished in last place five times. This season, the Twins appear to be headed to another last place finish which cemented Ryan’s fate. When I look at Ryan’s tenure as GM, I see plenty of good, as well as plenty of bad. Let’s take a look at some of the good and the bad that stand out. The first few years of Ryan’s tenure saw the Twins at or near the bottom in the Central Division standings. Part of this was due to the fact the Twins were developing the core of those teams that would win division titles in the 2000’s. Players such as Torii Hunter, Corey Koskie and Jacque Jones were climbing the ladder to the big leagues. He would also trade for players like Eric Milton, Christian Guzman and David Ortiz. Joe Mauer and Justin Morneau would join the core in the mid 2000’s. Ryan would continue to make trades to help improve the roster during the Twins run at four division titles in five years. 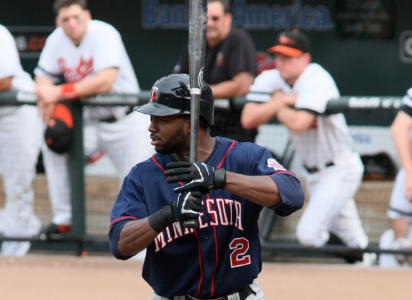 The first notable move was trading outfielder Bobby Kielty to the Toronto Blue Jays for outfielder Shannon Stewart who would help the Twins to the 2003 Central Division title and would re-sign with the Twins for three more seasons. The second notable move was trading catcher A.J. Pierzynski to the San Francisco Giants during the 2003 offseason for pitchers Francisco Liriano, Joe Nathan and Boof Bonzer. Nathan and Liriano would make major contributions to the Twins success for the rest of the 2000’s, including the Twins run at division titles in 2009 and 2010 with Bill Smith as GM. Most of Ryan’s blemishes occurred when he returned as GM after the 2011 season, replacing the very unsuccessful tenure of Bill Smith. However, there was one move made during the Twins successful run that stands out as one of his worst. After the 2002 season, the Twins elected to let David Ortiz go. He would go on and sign with the Boston Red Sox and turn into the cultural and baseball phenomenon he is today — without a doubt a Hall of Famer, imagine if the Twins had kept Ortiz — who knows what would have happened. Imagine facing a lineup consisting of Morneau, Mauer, Stewart and Hunter with Ortiz in the middle of it. The other bad moves were trading both center fielders Ben Revere and Denard Span after the 2012 season. The Twins traded Span to the Washington Nationals for then pitching prospect Alex Meyer, who so far has an ERA of 14.21 in a couple of stints with the Twins. 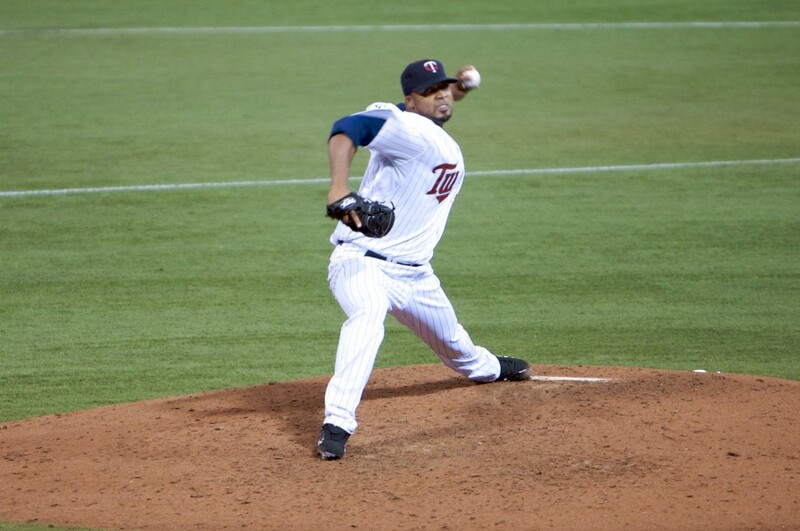 As for Revere, the Twins traded him to the Philadelphia Phillies for pitchers Vance Worley and Trevor May. Worley, who was the Twins opening day starter in 2013, was in the minors by the middle of the season and would be let go before the start of the 2014 season. As for May, he’s had the most success, having pitched to an ERA of 5.27 in his big league career — and 5.27 isn’t an ERA to write home about. As a result of these trades, the Twins center field position has not been very stable the past few seasons with Aaron Hicks not performing up to expectations and Byron Buxton having his own struggles in the majors. Terry Ryan will certainly be most remembered as the architect who was instrumental in the Twins success in the early 2000’s. However, the fact that he oversaw most of the Twins losing seasons in recent years could tarnish his reputation as the Twins General Manager. Despite all this success, the aforementioned successful Twins teams never won nor made it to a World Series. 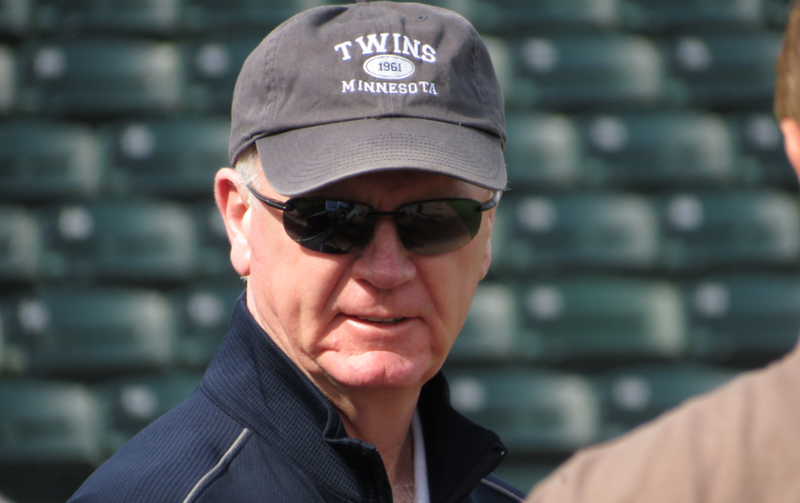 One thing is for certain, Terry Ryan will both be loved and hated by Twins fans for years to come.